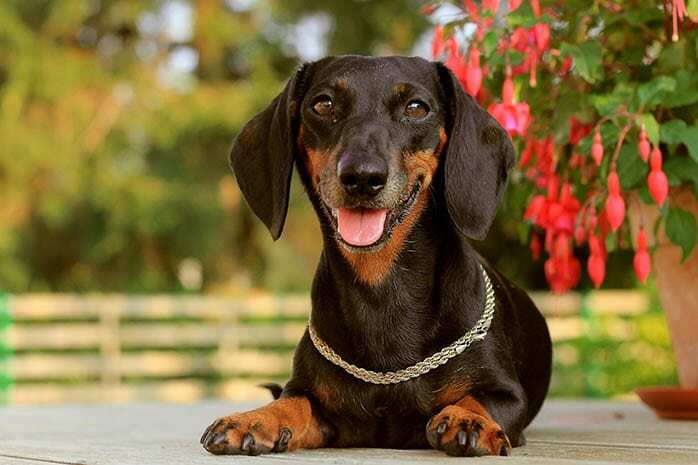 Dachshund is a popular breed that has a friendly personality and is known to be very lively. This dog is an excellent hunter with a long and low body and a sharp sense of smell. 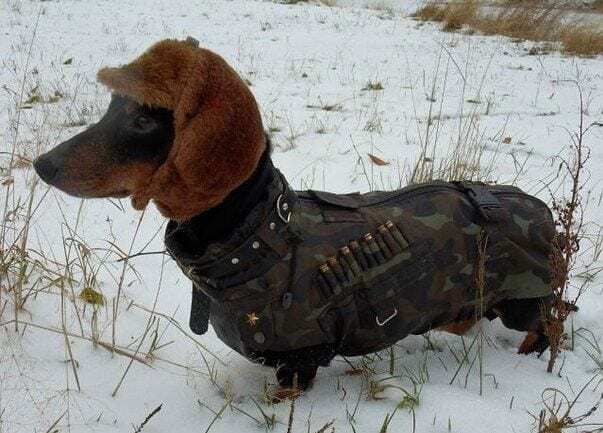 Initially, the Dachshund was used to scent, flush out and chase burrow-dwelling animals like badgers as well as hunt smaller prey like rabbits due to its muscular body and large paddle-shaped front paws for digging. 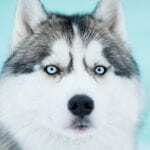 This dog is also known to participate in pure-bred dog shows and events and field trials organized by dog organizations like the American Kennel Club (AKC). 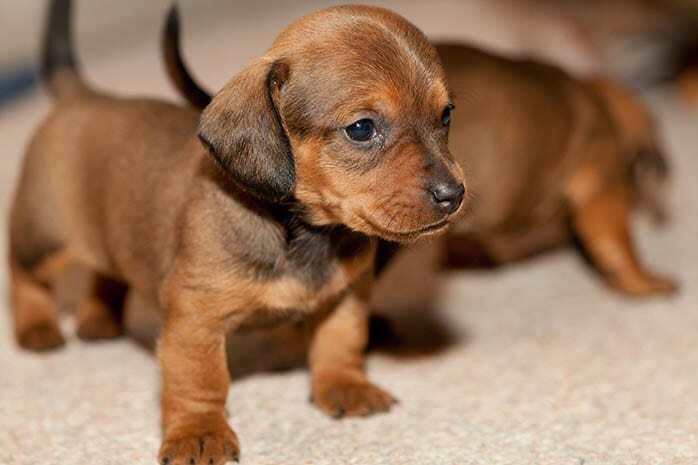 Due to its long and low body, the Dachshund is nicknamed wiener dog or Teckel among German hunters. 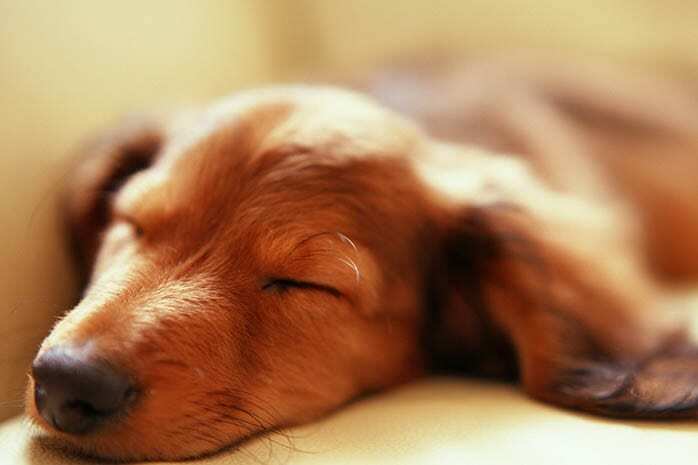 The following are top 10 benefits of having a Dachshund dog. 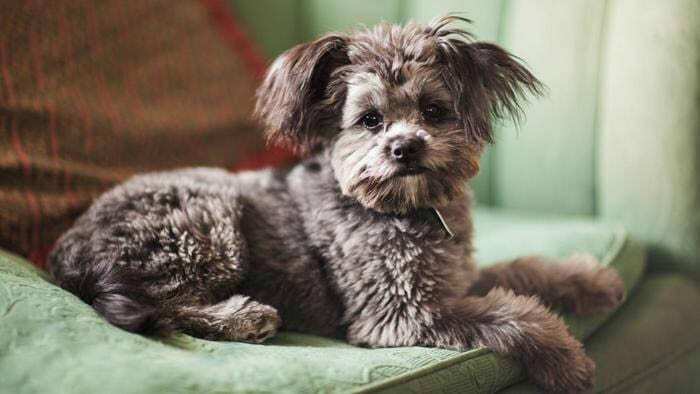 This dog is a good pet since it does not take up too much space in your living room due to its small size and its quite economical since it consumes less food compared to other dogs. 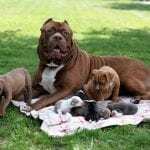 Its a friendly and loyal dog that is easy to socialize and does not threaten your young kids or other pets in the home. 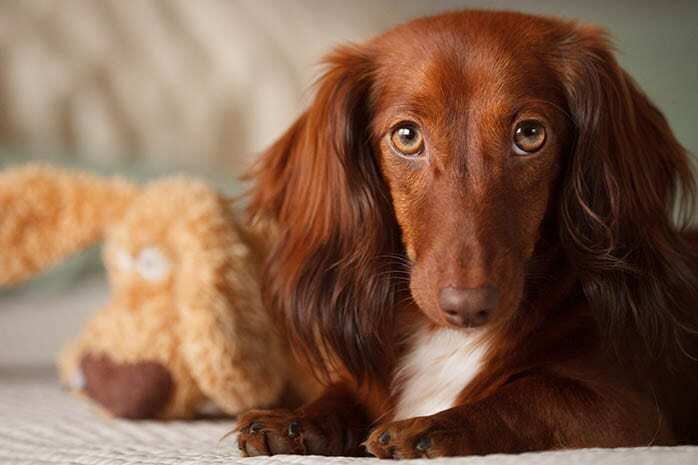 This is probably one of the Dachshund’s most significant benefit since its known to shed less especially the smaller breeds meaning that there are fewer messes to clean up, but it is recommended that you comb and groom your pet regularly. 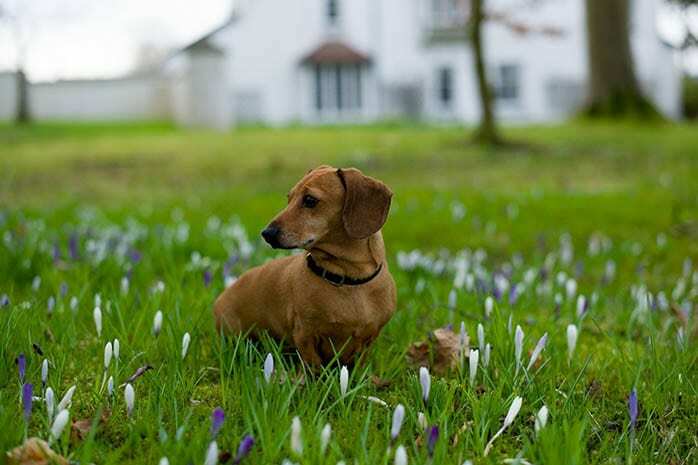 The Dachshund does not need many exercises making it an extremely low maintenance dog. 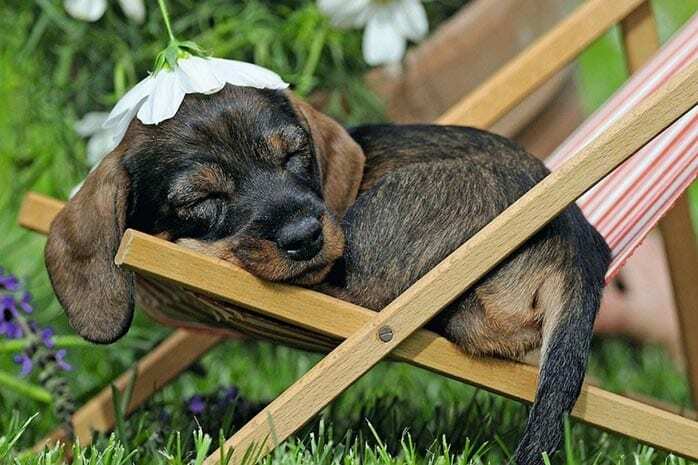 The Dachshund is a funny dog with antics that will keep you laughing. This makes it a favorite companion even among small children especially when well socialized. 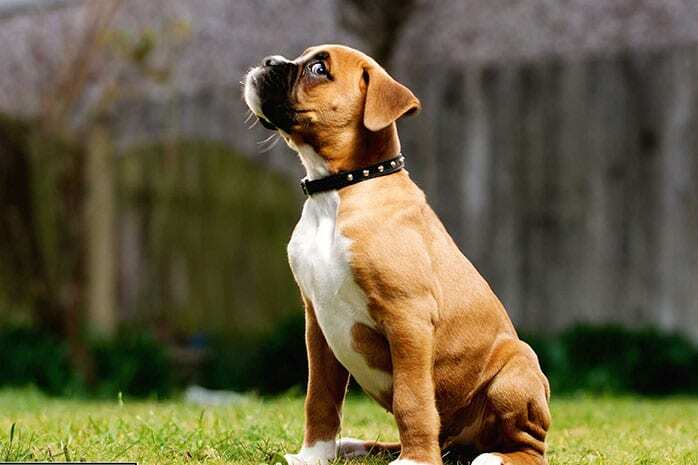 This dog is known to be hyper-alert and will always bark aggressively when there is a stranger or intruder in the home. It’s a very protective dog that can be quite aggressive to intruders. 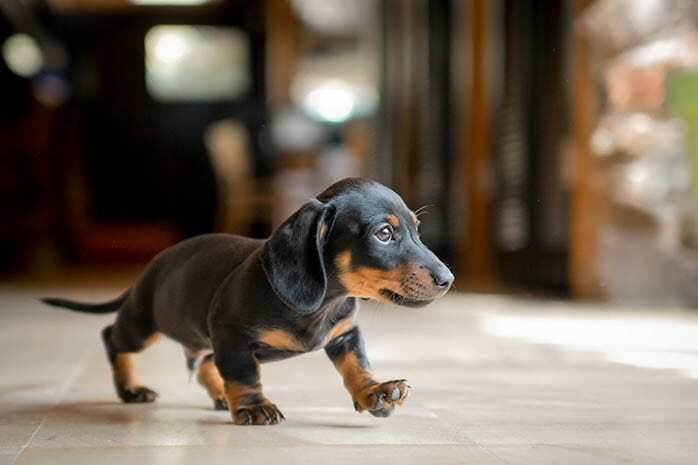 Dachshunds are courageous dogs with a loyal and lively personality and are very friendly especially to children but can be quite aggressive to strangers. 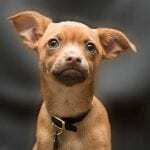 Despite its small size and a playful tendency, this dog is an accomplished hunter who loves to run around and explore new things. It’s a very adventurous dog. 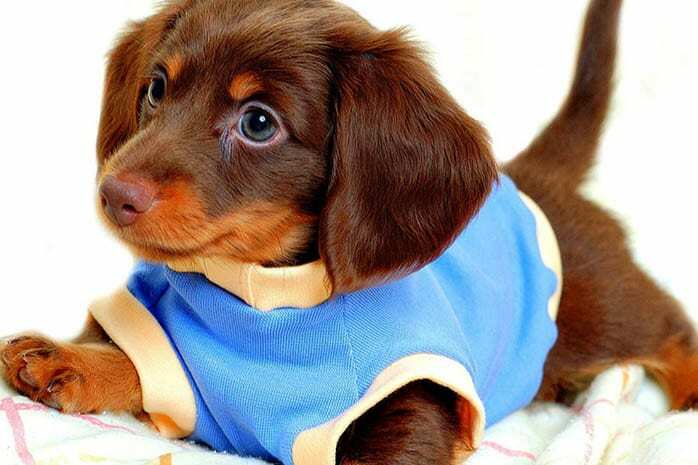 Dachshunds can live for up to 17 years if well taken care of and without health complications providing many years of companionship. This breed is known to be lovable and cuddly often napping on its owner’s lap. 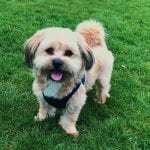 It’s a playful dog and a great companion that you would love to have. 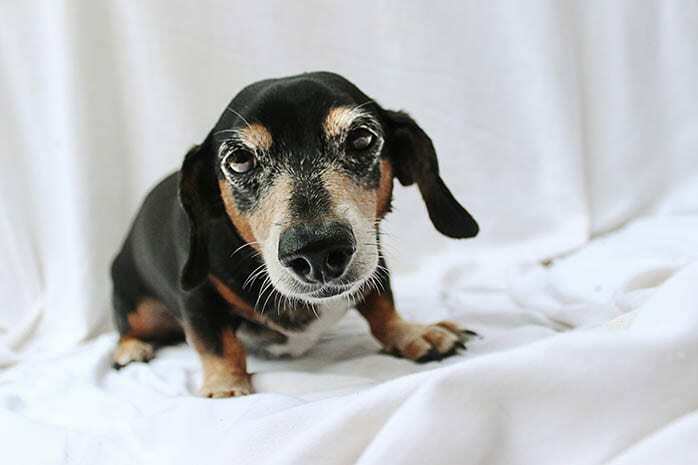 The Dachshund is a fast learner who is well socialized adapts well to a home environment and can coexist peacefully with everyone including other pets.